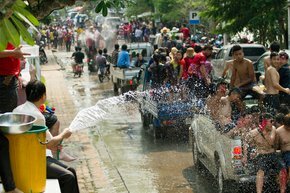 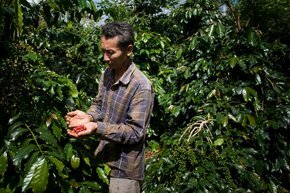 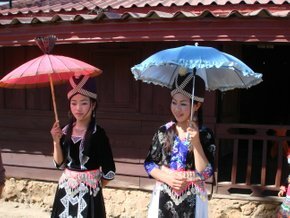 There are many options for traveling across Laos, and a well-thought combination of several vehicles will provide the best sightseeing possible. 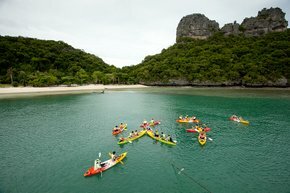 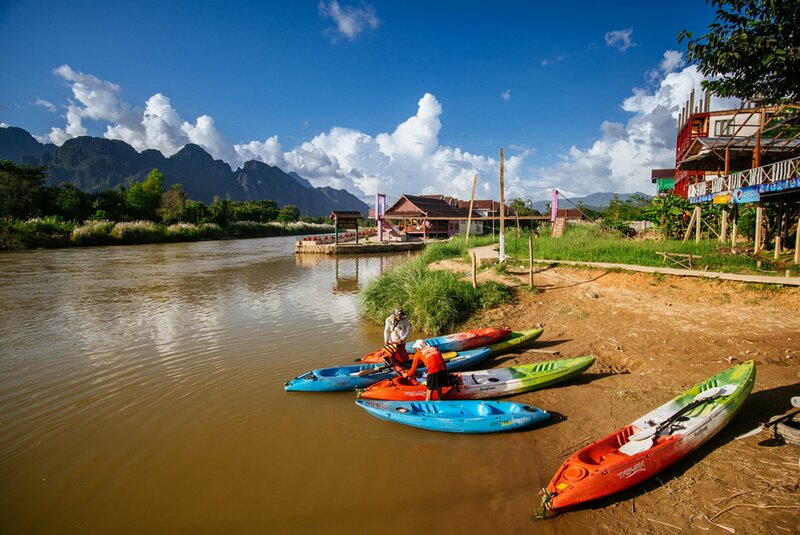 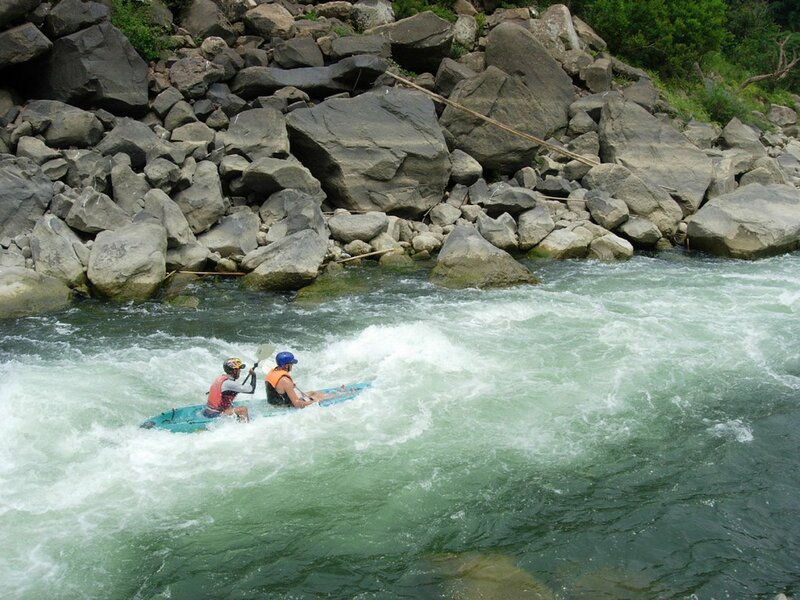 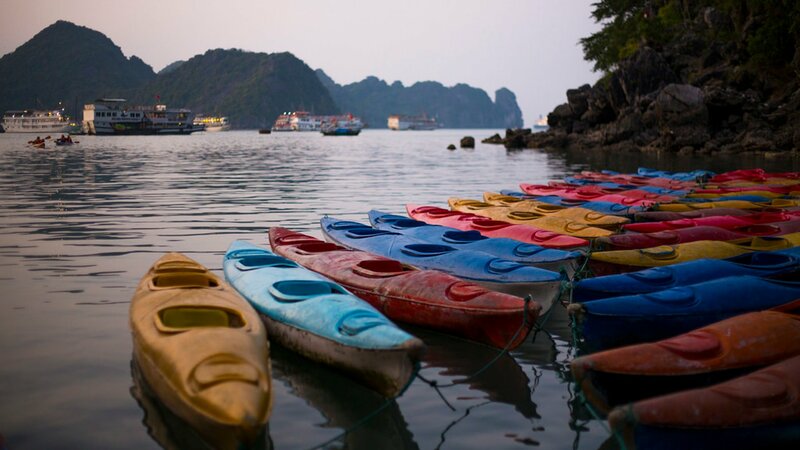 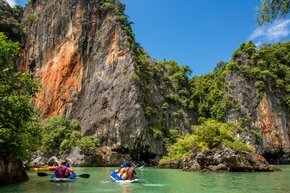 If you are a fan of active sports and not afraid to get soaked, kayaking the Lao rivers is a must. 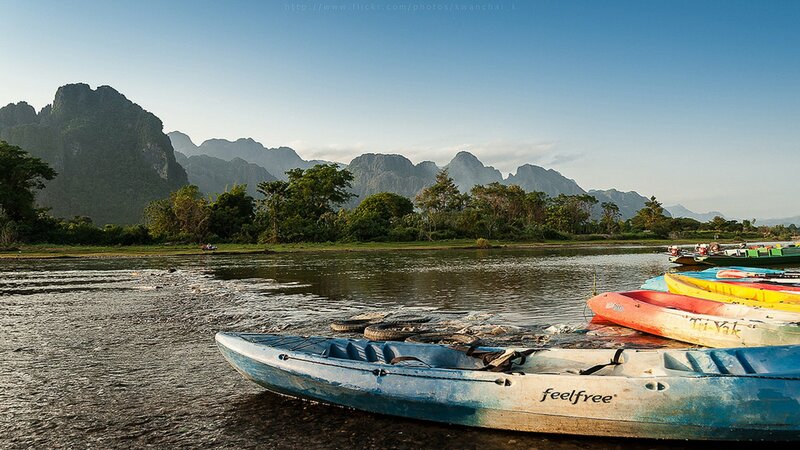 Moreover, due to poor road infrastructure in some regions, Lao rivers can take you to some places where roads cannot. 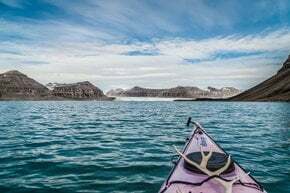 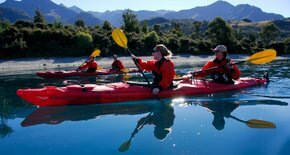 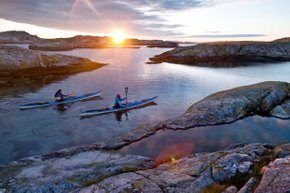 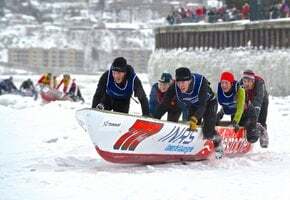 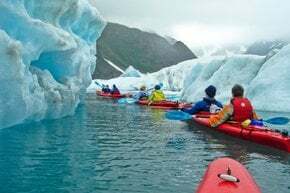 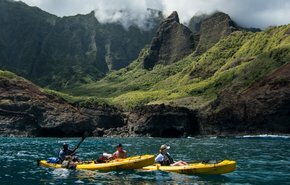 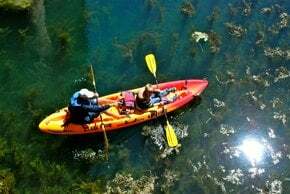 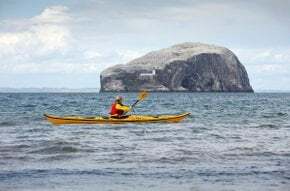 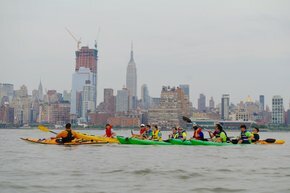 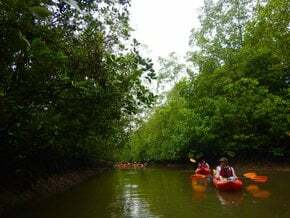 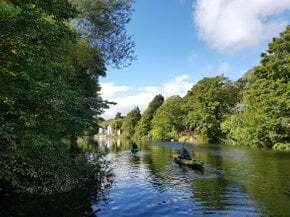 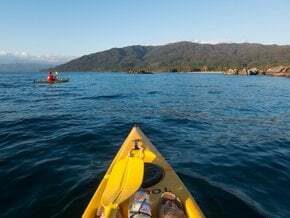 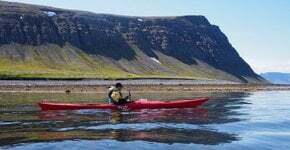 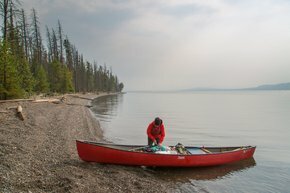 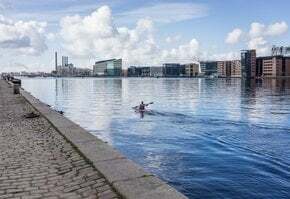 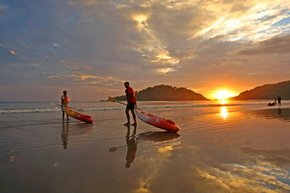 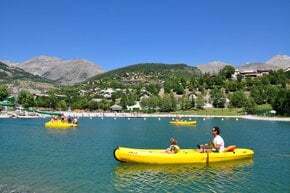 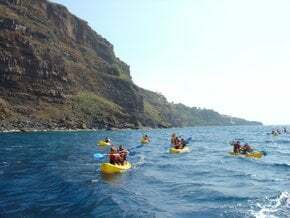 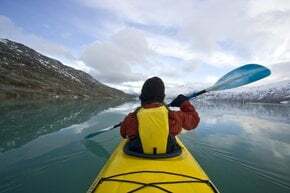 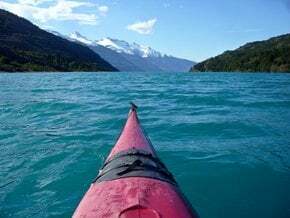 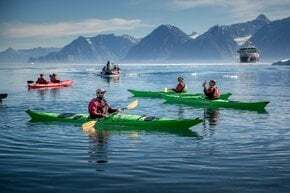 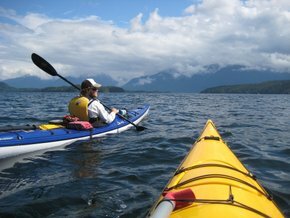 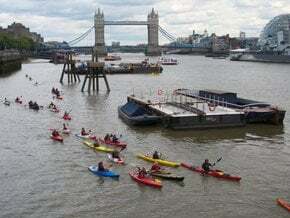 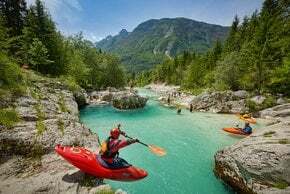 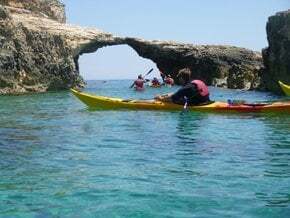 The best periods for kayaking are between October and March for beginners and average kayaker, and from July till September for professionals who are ready to venture on strong flowing rivers. 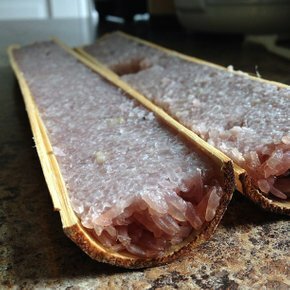 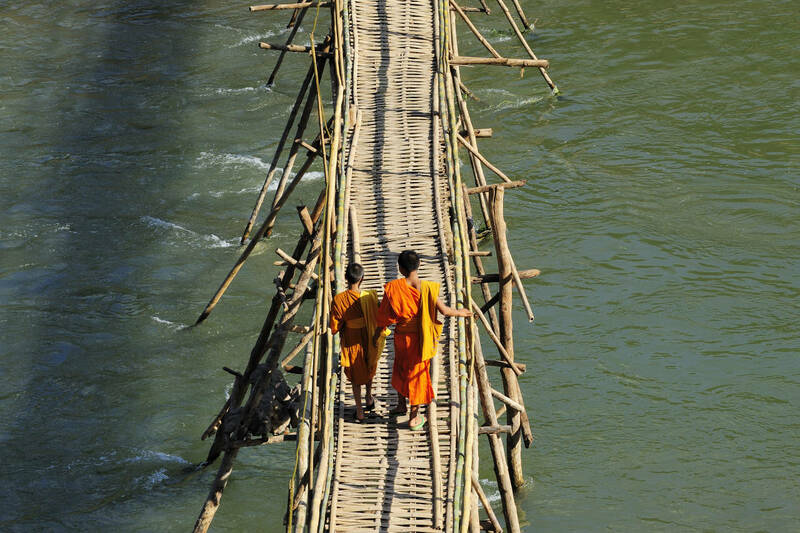 Lao rivers are very distinctive from those in neighboring countries because their length allows multi-day journeys. 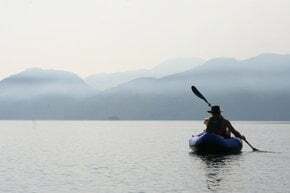 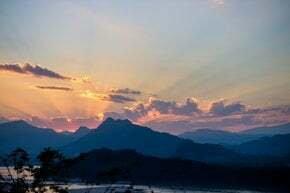 While kayaking, you can find great views of Lao landscapes—sometimes plain and sometimes very mountainous. 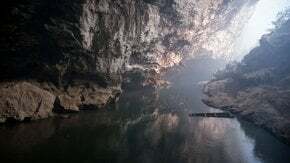 You may even find hidden caves in the Karst hills hanging over the water. 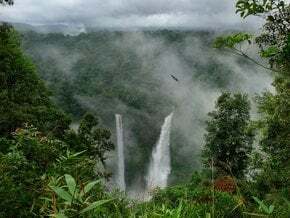 Waterfall cascades and thousands of tiny islands also impress with their beauty.